Often imitated, but never duplicated; Australia’s Indigenous artists are at the forefront of contemporary art. Embodied by distinct styles and powerful storytelling, it’s no surprise art collectors are raving for more. 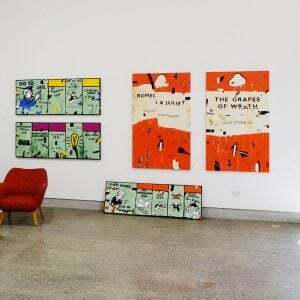 With an impressive roster of Indigenous artists taking domestic and international art worlds by storm, Bluethumb is a proud supporter of Australia’s Indigenous communities and dedicated to helping create a sustainable economy. 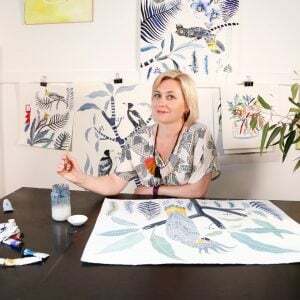 Recently, Louise Numina‘s effortless skills have been cooking up a storm on social media, so due to popular demand we thought we’d share five fascinating Indigenous art facts that will leave you wanting to add some to your collection! Indigenous Art is the longest recorded and unbroken tradition in art history. Although it wasn’t until 1891 that pastoralist Joseph Bradshaw brought rock paintings to the attention of the Western world, experts later found that these artworks in the Northern Territory have existed for over 40,000 years! This means contemporary Indigenous art is a product of thousands of years of cultural exchange, and represents the preservation of an important element of human civilisation. Seven Sisters by Anawari Mitchell tells the popular Tjukurrpa story of seven sisters being chased through the desert by one cheeky, lusty man, Wati Nyiru. 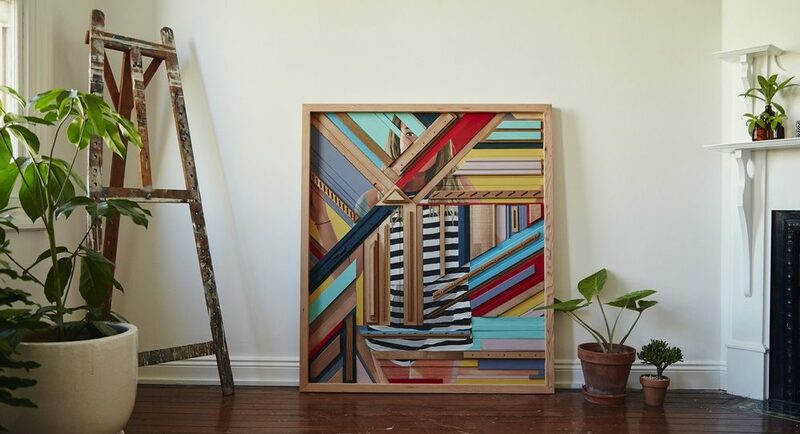 Indigenous art is renowned by many as a wise financial investment. Take Emily Kame Kngwarreye’s painting ‘Earth Creation I’ for example, which sold for $2,100,000 in 2017, the highest hammer price for any Australian female artist. 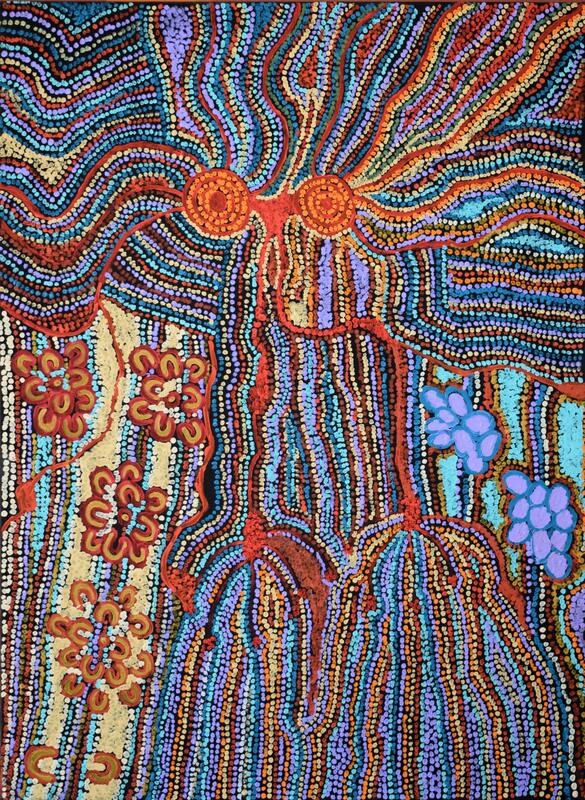 Similar to Kngwarreye’s humble beginnings, many contemporary Indigenous artists sell their works for very affordable prices. Below is an artwork by acclaimed artist Judy Miller, currently selling for just $1,070. Who knows, you might not have to buy that Powerball ticket after all! 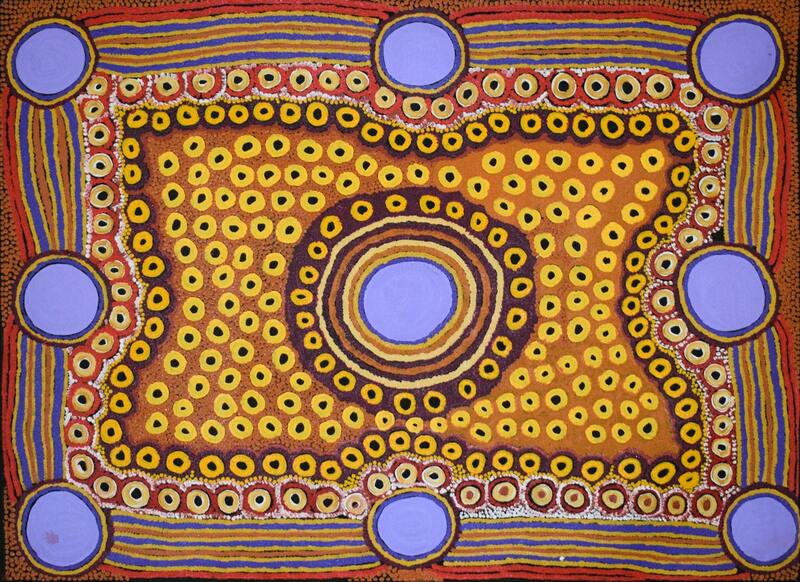 Contrary to popular belief, indigenous art isn’t just dot paintings! 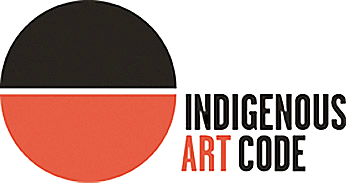 Contemporary indigenous artists have instead been the foregoers of many art styles that extend from traditional methods. Cynthia Farr for instance enjoys experimenting with a variety of mediums and painting techniques. North Western Australia Where The Desert Meets The Sea by Cynthia Farr is a breathtaking impressionistic take on Australia’s outback. 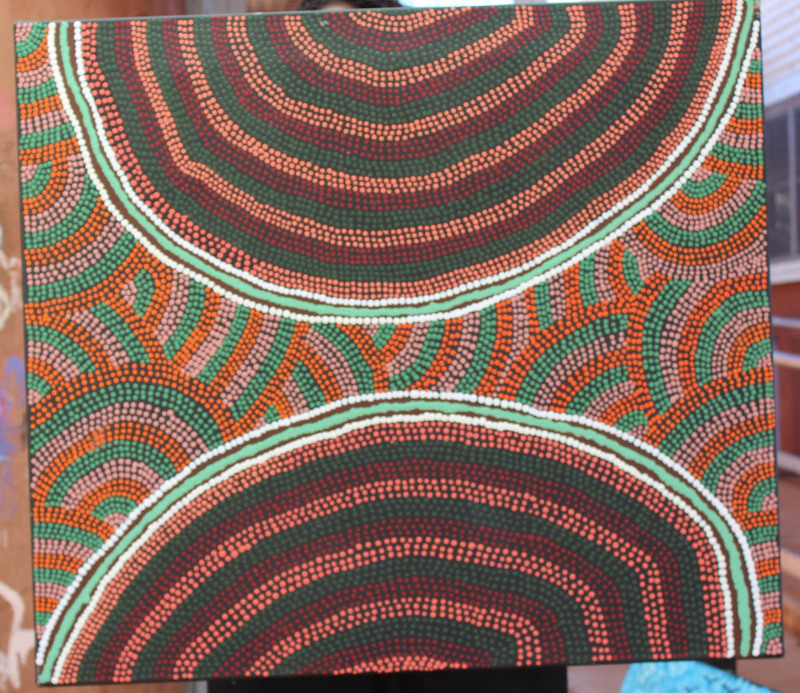 Buying indigenous art improves the living conditions of remote Indigenous communities. 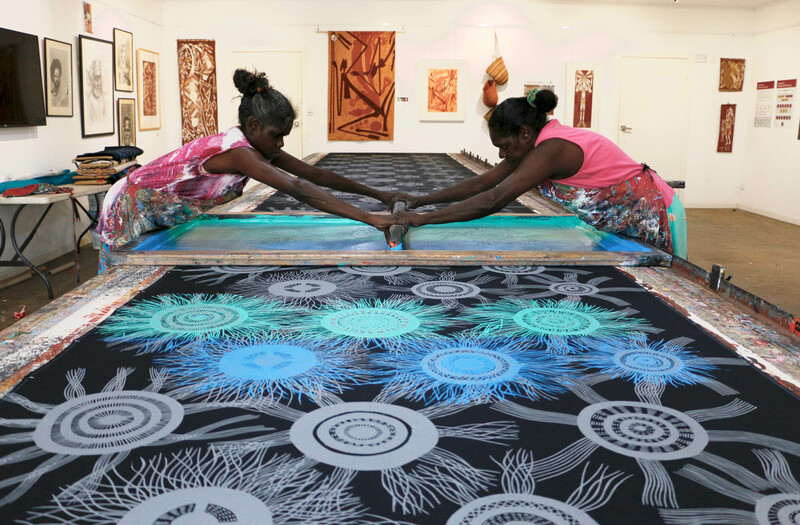 Indigenous art centres throughout Australia provide over 13,000 jobs, help artists and their communities achieve financial independence and offer all sorts of social services that largely go unnoticed. 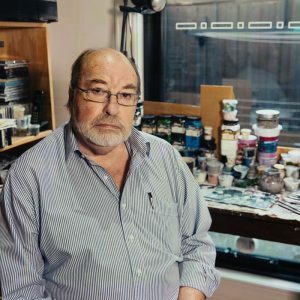 Here at Bluethumb, we take pride in ethically sourcing our indigenous art, having partnered with over a quarter of Australia’s remote art centres. Tip: Always make sure, like Bluethumb, your source of Indigenous art is a member of the Indigenous Art Code. Otherwise remote artists may be getting a bad deal or no money at all. Just like Indigenous dance and music, Indigenous art is built on storytelling. Amongst communities, art is used to pass on traditional knowledge to younger generations about Indigenous values, historical events, society and family. Given the sacred nature of such stories, Aboriginal and Torres Strait Islander artists often require permission to paint about them. Indigenous artwork is thus a unique glimpse into the wisdom of Australia’s first peoples, with many of these stories dating back thousands of years! Have our Indigenous art facts left you wanting more? 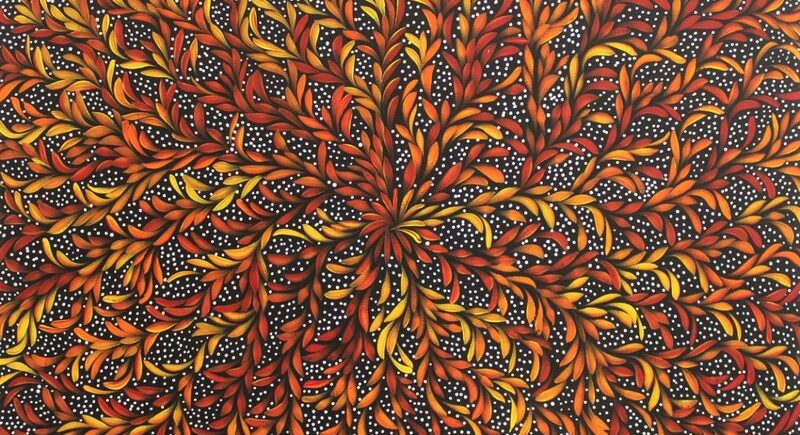 Check out Bluethumb’s Aboriginal art collection. 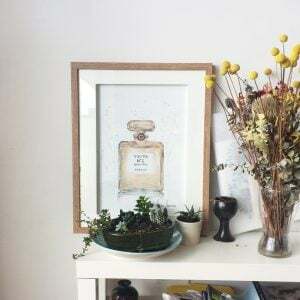 This article was written by Victor Tang, an art expert who works as Auction & Gallery Assistant at Sotheby’s.